Swami Sivananda continues with part two of his recently published story by Alternatives Journal. 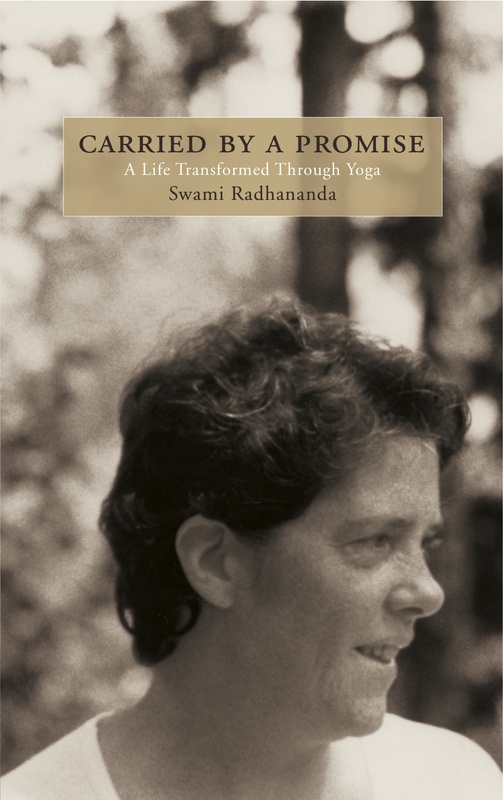 In this conclusive segment he speaks of Swami Radha’s encouragement and constant reminder that the power of choice was his greatest asset in taking his next steps. For a full overview of the making of this article, listen to Swami Sivananda’s podcast at the end of this piece.